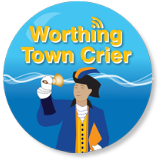 As Town Crier, Bob helps raise awareness of the best that Worthing has to offer. 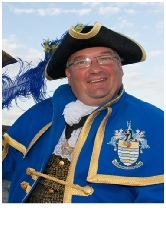 From opening shops, and delivering ‘Happy Birthday’ messages, to ringing his bell at popular events such as Worthing Birdman and village fetes. 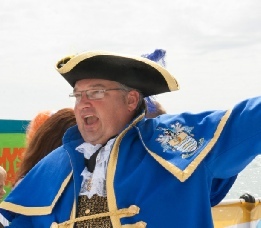 The last Town Crier, Philip Holliday, hung up his bell in the mid 1990s, and since revitalising this historic role with the support of the Town Centre Initiative, Bob has brought new visitors to Worthing with his unique presence in the town. 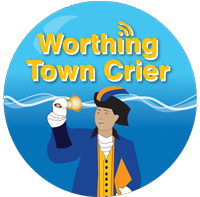 After a fulfilling year in the role, which began when Bob was cast as the Town Crier in the Worthing Community Play on 14 June 2014, Bob hopes to continue the role for many years to come. 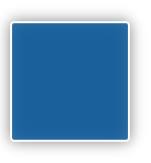 For every event Bob attends, he asks for a nominal donation to his chosen charity, Guild Care, which has all contributed to a generous total of £1,156. 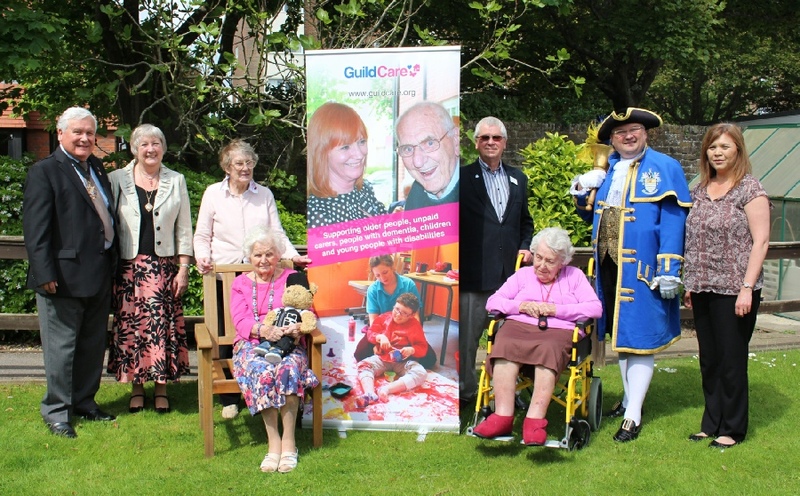 The money Bob has raised will make a real difference to the residents at Caer Gwent, Guild Care’s popular care home on Downview Road, Worthing.